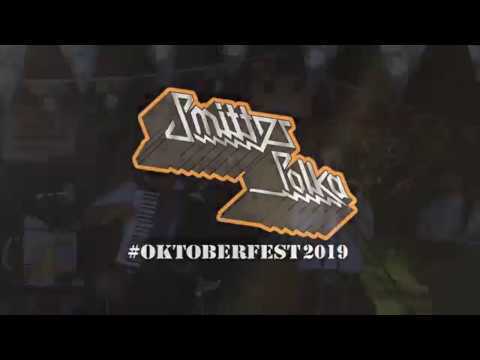 Papa on VH1 Oktoberfest "The 20"
Jazz, rock, pop and classical piano with or without singing! 2019 stage piano that I supply. 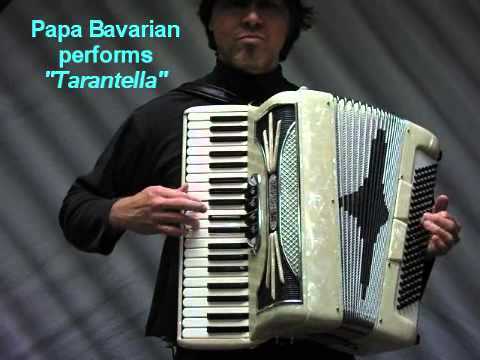 Papa Bavarian — Italian accordion and keyboards with music from rock to pop, disco, Latin beats and Sing-Alongs the fans demand. Performed Carnegie Hall January 2018 on piano and seen on VH1 and in the Wall Street Journal. Backed by an impressive instrumental repertoire from all major accordion traditions -- Italian, French, German, and American. We can also provide for a Custom Mobile piano and sound system to be supplied at your event. Clients say: "Professional, talented and charming." / "A great voice with a rich tone" / "Would definitely re-hire for our next party." WOW! Truly One of A Kind Entertainer! We cannot say enough good things about our experience with Papa Bavarian. From the first contact--very easily reachable and professional communications the whole way through. To the actual party where we had him stroll and sing around the office at our beer party. Fun, lively, engaging and personable, we'll definitely be re-hiring for way more occasions! Papa Joe couldn't have been more professional! He played German music and put other songs into his performance. 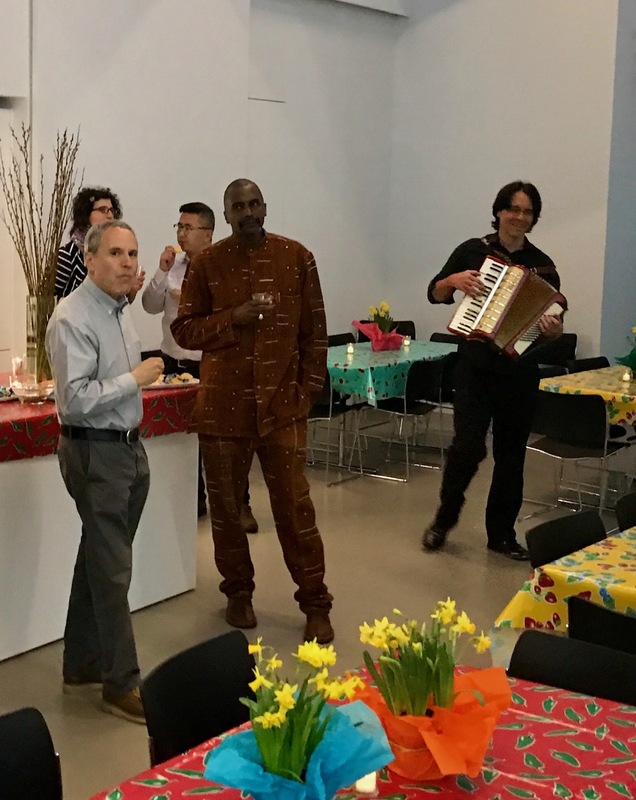 Our members were dancing and having a wonderful time. We will use him again! Papa Bavarian really added to our evening. He understood our goals and the music we wanted and it really made our intimate dinner for 40 very special. He was polite and friendly and answered all our questions before the evening. A true professional. 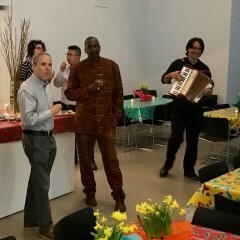 Accordionst was a big hit! Josh was personable, very energetic and entertaining. He contributed to a very successful evening of celebrating. Loved the romantic songs played on the mandolin. Your serenade to the "birthday girl" was wonderful and added a special touch to the party. A great voice with a rich tone. Professional, talented and charming. Would definitely re-hire for our next party. When you book Papa Bavarian, you will be working with a seasoned professional musician and booking agent with over two decades of music business and performance experience. As such, feel free to call and discuss your event date with us to find out how easy it is to put your live music together. 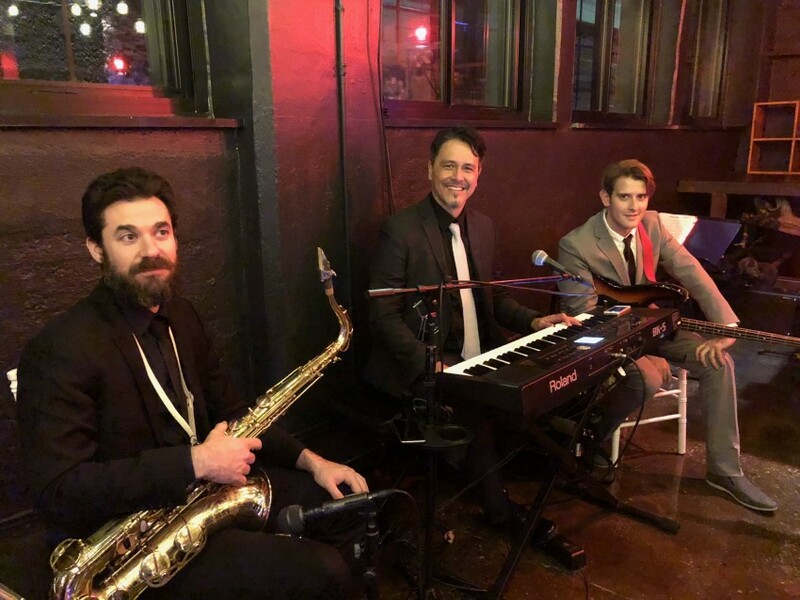 Call, email, visit our website or text (646) 543-5828 to inquire about a date or to find out how we can bring our various entertaining soloists, small combos, or full bands to your event! Solo Accordionist, Accordion-centric bands and Keyboards solo available as a perfect match for Cocktail Hours, Holiday Parties, Corporate Functions, Weddings, Birthdays, and Fundraisers. Wide selection of pieces from pop, rock, disco, Latin, sing-alongs, classical, jazz, and Top 40 to ethnic Italian, German, Bavarian and French folk traditions spanning over 100 years of music! Also sings in many languages including Italian, German, English, Polish and French. Please contact for song lists. Dean Martin, Andrea Bocelli, Doris Day, Petula Clark, The Godfather and many more.